5 Summer Shoes To Have + East Dane Giveaway! Since summer is far from over, I’ve selected five of my favorite summer shoe styles to have—from the beach essential espadrilles to a rubbery driving moccasins. 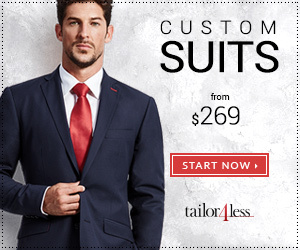 All are available on East Dane, the ecommerce that offers everything #menswear from men’s sneakers to suits. Make sure to scroll down after the styles to enter my contest for your chance to win a gift card from East Dane! Enter to win one of four $50 gift cards to East Dane by telling me in the comments below what you’d get from East Dane if you win. Then confirm your entry with one of the links below, which also have several extra entries to win! East Dane also has its 50% off mens sale section, that allows you to get more for your buck (or gift card). Good luck! 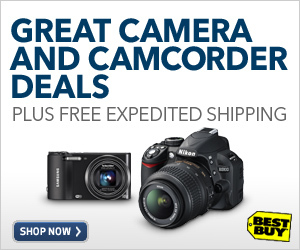 Contest will go on through 7/23. 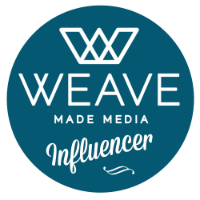 Don’t forget to comment below before entering the other ways on Rafflecopter here (or here if the other link is not working for you). Posted on July 14, 2014, in Fashion, Shopping and tagged Contest, East Dane, Footwear, Giveaway, Hunter Boots, Rag & Bone, Shoes, Soludos, Sperry Top-Sider, Summer, Tretorn. Bookmark the permalink. 26 Comments. I’d take them on my travels to clubs in San Fran, San D, and Hong Kong! I’d get the Calvin Klein Underwear: Performance V Neck T-Shirt for my hubby! I can never have enough driving shoes. They’re comfortable, convenient to put on, and classic in styling. 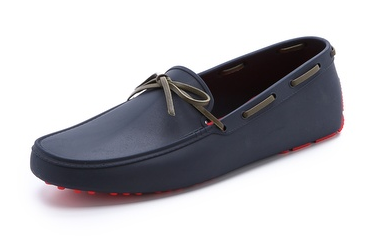 The Hunter Boots Original Driving Shoes are my pick! I’d buy the high tops! I would get the Aspesi V Neck Sweater for my bf. Driving Shoes for sure! 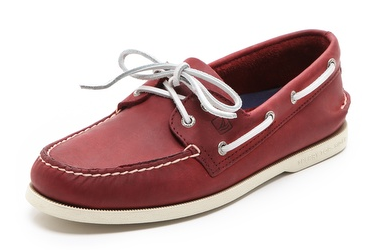 Though now that boat shoes are back in style….either works! I need some casual Summer goodness! 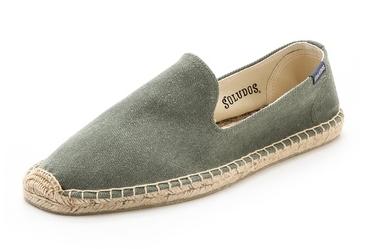 I would get the Soludos Dali Canvas Slip On Espadrilles. 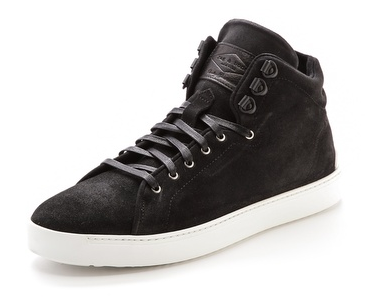 I would get a pair of the High top sneakers by: rag & bone. The high top sneakers and also the splash ones. 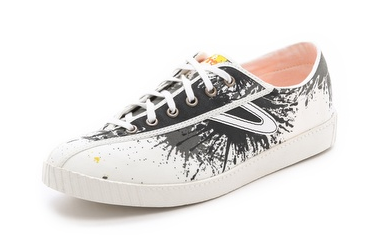 I would get the Tretorn Nylite Splashes Sneakers for my fiance. 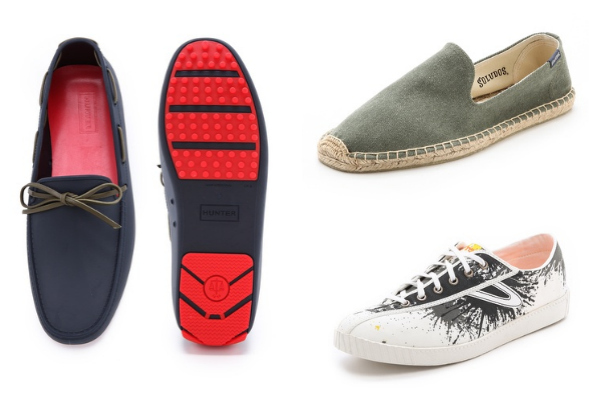 I would totally go for pretty much any of those shoes, but especially the boat shoes or the canvas sneakers! New sunglasses! thanks for the chance! I personally like the soludos style shoe. I’d love the Wolverine 1K boots in Brown. Tried these on in person a few weeks ago, and that Horween Chromexcel leather is beautiful. I would get the Puma Select shoes! They would be great for my husband.